The timing of this announcement is quite ironic, given the lengths at which ESPN detailed LeBron's lack of chemistry with the young Lakers core. 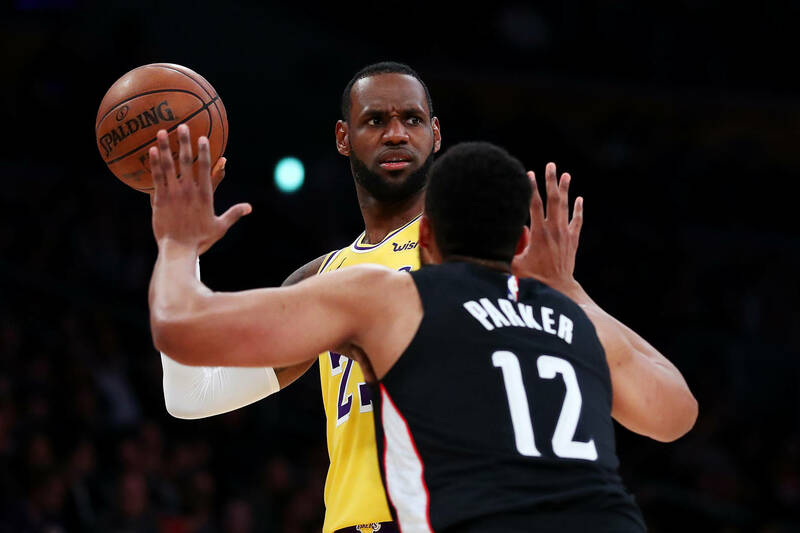 Regardless of where you stand on the issue of the Lakers' failed 2018-2019 NBA Season, one news bit remains: with nothing to play for in the team's remaining 6 games, LeBron has been ordered to shut down shop in order to give the strained groin he suffered this season some additional rest. Lakers president Magic Johnson and general manager Rob Pelinka were the bearers of bad news this afternoon, as it was through their coordinated efforts that a written statement on the matter landed in the laps of ESPN before daybreak. "After consulting with our team doctors and medical staff, we have decided to hold LeBron out of games for the remainder of the season," the statement reads. "This decision will allow his groin to fully heal, and is best for the future success of both LeBron and the Lakers." And thus, LeBron James stands to finish his first season as a Laker with formidable personal totals of 27.4 points, 8.5 rebounds, and 8.3 assists, in a career-low 55 games of action. While LeBron James' tetchy manner on the sidelines does not reflect the selfless manner in which he plays the game of basketball, in 55 games of action, King James was nonetheless unable to manifest those personal convictions into a shared playoff berth with his teammates.